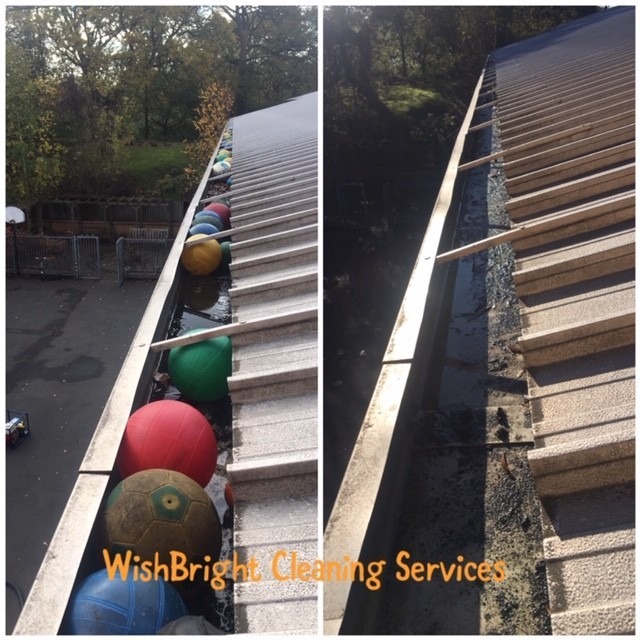 We were contacted by Fox Hollies School in Moseley to clean their gutters. 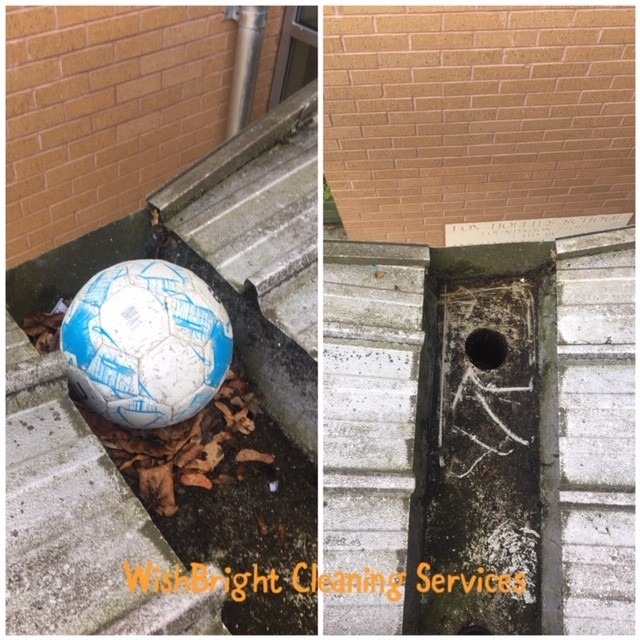 As it was half term it was the best time to clear them as no one was around and it meant no one else would lose a ball whilst we were there. 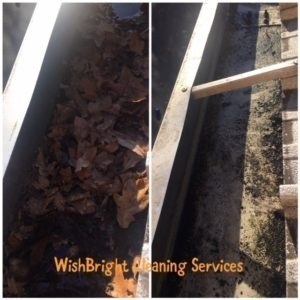 Using our Skyvac cleaning system we were able to not only safely clear the gutters from the ground but take before and after pictures of obstructions that cause drainage issues. 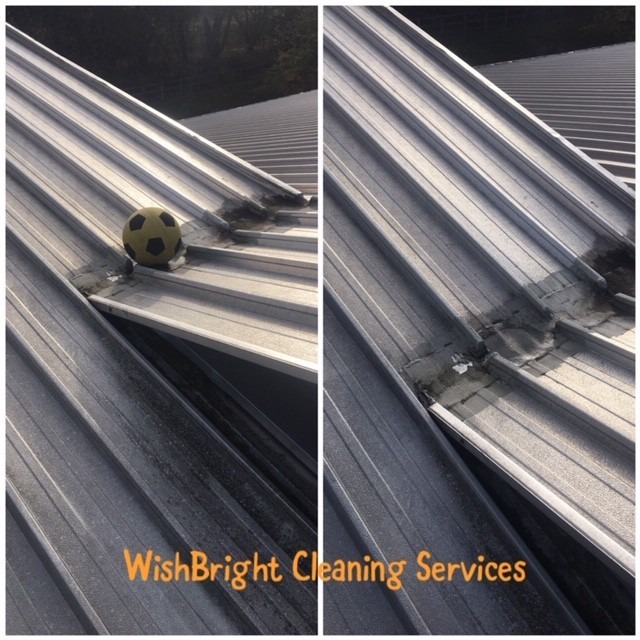 In this case there were many obstructions and whilst the lost balls were less harmful to the building we were also able to remove natural debris that overtime is harmful to the building and can cause structural issues. Here are the before and after pictures from our job but don’t get distracted by the balls – take a look at the leaves and debris in the gutter that we also cleared. Gutters and downpipes cleaned and cleared. Very effective, great “before and after” pictures. 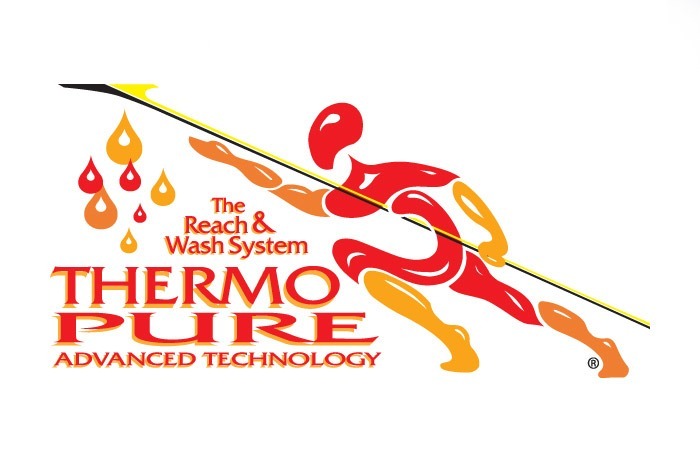 The team were very punctual, courteous, pleasant and helpful. 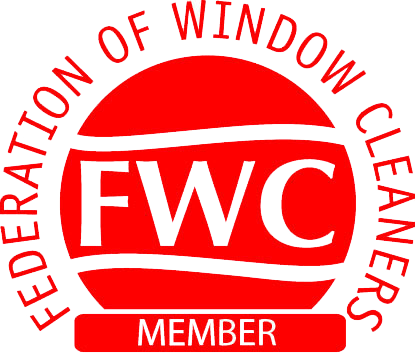 Definitely recommend and we intend to use them again for an annual gutters clear-out.